911 calls reveal heartbreaking details of fatal crash that killed two teens Monday night in Fayetteville. 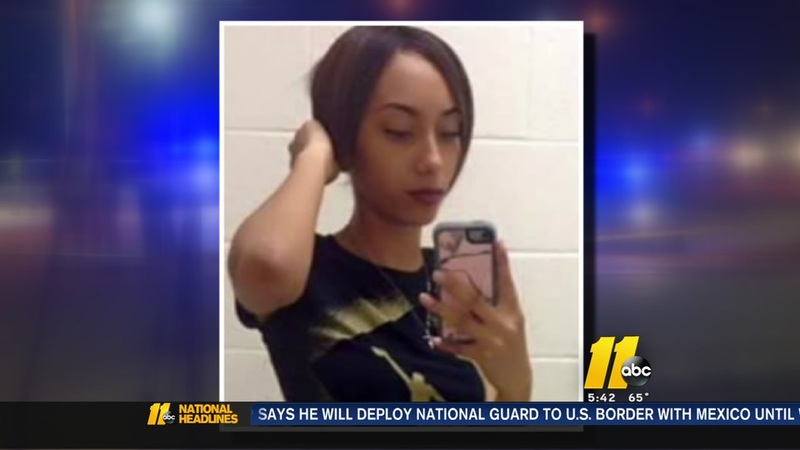 FAYETTEVILLE, NC (WTVD) -- The 911 calls placed after the deadly car crash that killed two Cumberland County teens paint a vivid picture of how destructive the scene was Monday night. A silver 2017 Kia carrying five teenage passengers slammed into a Hyundai SUV at the intersection of Russell Street and Eastern Boulevard. The impact caused two teens who were in the backseat of the Kia to be ejected from the vehicle. Moses Jackson, 17, died at the scene. Asia Boko, 18, died Tuesday at a hospital. 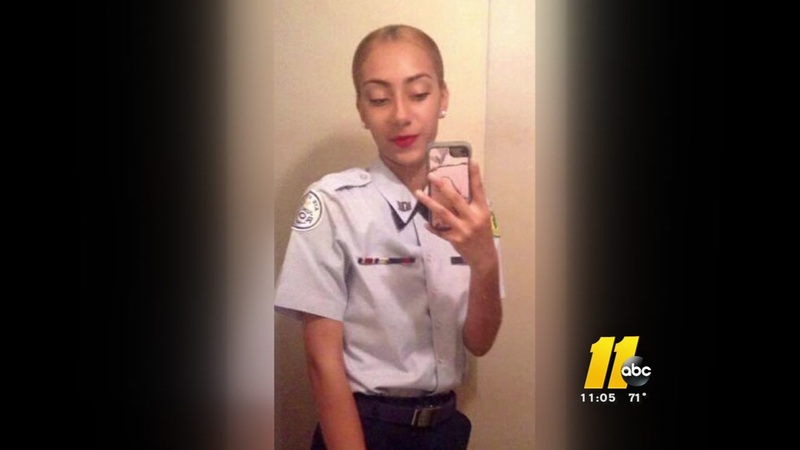 ABC11 obtained the 911 calls that followed the deadly crash. Against the backdrop of screams, a first caller to 911 told the dispatcher: "We just had a gentleman get out of one of the vehicles involved and take off on foot." Authorities have identified the teen who died in a crash in Fayetteville Monday night. A 15-year-old who was driving tried to run away but was taken into custody. "Looks like there's a couple people that got thrown from a vehicle. ... there's two vehicles involved," the caller continued. "And it looks like there's two people unconscious at the BP right across the street from AutoZone where I'm at." Moments later, a second person dialed 911. "Hi, um, there was a car crash on South Eastern Boulevard and Russell Street. We have a Sheriff here. We're going to need an ambulance, more than likely." The deputy sounds out of breath as he described the teen he's running after. "He has a teal-colored T-shirt. short black afro," the deputy told dispatch. "He's headed back towards 301." Moments later, a person watching it all unfold caught the teen. Two Fayetteville mothers are now bonded by tragedy after their two teens were killed in a car wreck Monday. Because the driver was just 15, we don't know exactly what charges he'll face. Family and friends of Moses Jackson and Asia Boka are having a candlelight vigil Sunday evening at Smith Lake Park.